You can pay $100 to be added to the waitlist. As spots clear, you will be contacted in the order you signed up. If you do not clear the waitlist, your $100 deposit will be fully refunded. Want a getaway to relax in the sun? There’s a beach for that. Feel like parasailing or playing volleyball? There’s a beach for that, too. 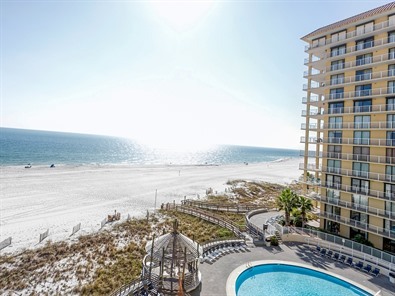 In Gulf Shores and Orange Beach, the name tells the story – miles of pristine white quartz sand washed by blue-green Gulf waters. Build sandcastles, stroll the shoreline. Gulf Shores beaches are a year-round attraction, whether you came to swim, sunbathe, get in some yoga at sunrise or take a romantic walk at sunset. 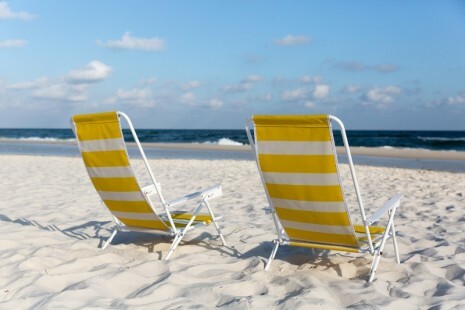 Beaches at Gulf Shores and Orange Beach all share the scenic beauty and windswept vistas beloved by travelers from across the nation, but each offers something unique and special as well. We are staying at the beautiful Summer House on Romar Beach. Our condos are 3 bedroom/2 bath condos. We have 5 single supplement opportunities where you can have a room to yourself for an additional $75!! 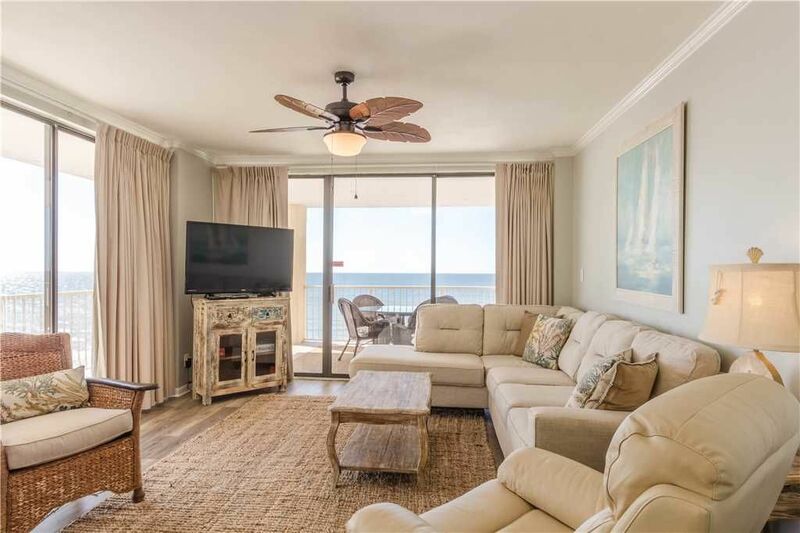 Summer House on Romar Beach (Wyndham Vacation Rentals) has matchless amenities and a stunning view of the Gulf of Mexico from your own private balcony. 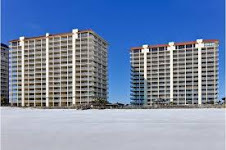 Summer House is located on the pristine white sand beaches of Orange Beach, Alabama. At your leisure, enjoy the large split-level outdoor pool, as well as the hot tub, fitness room, sauna and covered poolside gazebo. As we get closer to our trip, we will organize a sunset cruise, kayak/snorkel/paddleboard cruise, and other fun options available in the area. We'll decide as a group what we'd like to do, and your trip director will get it organized. There are also opportunities to parasail and paraglide in this area.